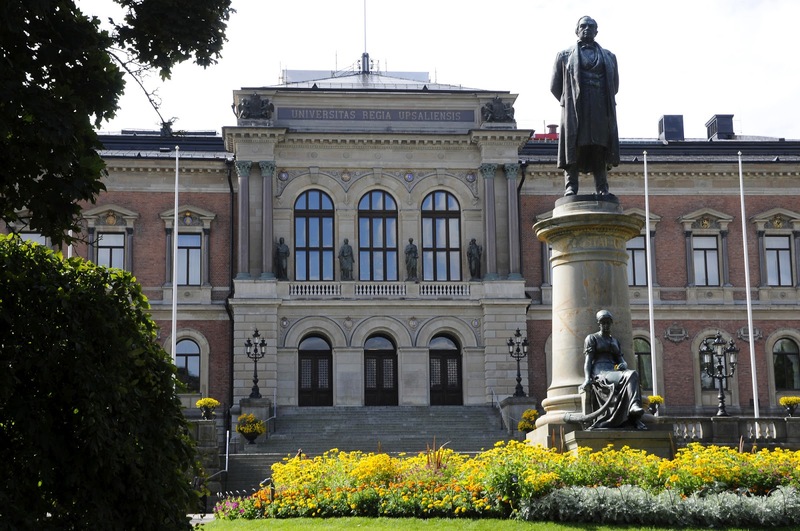 Uppsala University has an opening PhD position in organic chemistry. Applications should be sent before June 30, 2019. The Department of Chemistry – ngstrm conducts research and education in the chemistry field. The department has more than 200 employees and has a turnover of 200 million SEK. At the department’s six programs, we conduct very successful research of a high international standard. We have a large number of externally funded research projects, often with international cooperation and we see continued good growth in our subject area. The department has education assignments in engineering and civil engineering programs and master’s programs. More information is available on our website. Requirements: The applicant should have a master degree in Chemistry, preferentially with focus on organic chemistry and electrochemistry. Experiences in materials characterisation techniques such as diffraction, photoelectron spectroscopy, vibrational spectroscopy, NMR, are meritorious. Previous experience with lithium or other battery systems is an advantage. The candidate must have excellent capabilities in written and oral English.